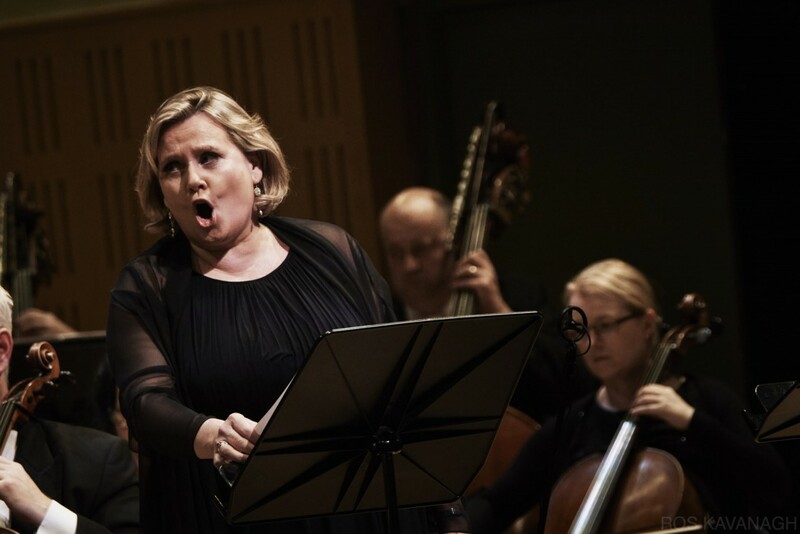 In this wonderful adaptation of a mysterious ancient Irish legend, those in the mortal realm were pitted against the magical wiles of Tír na nÓg. 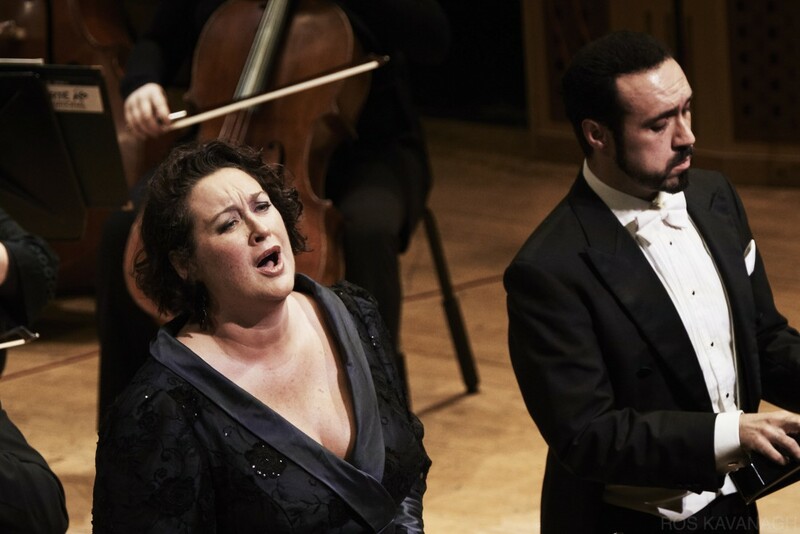 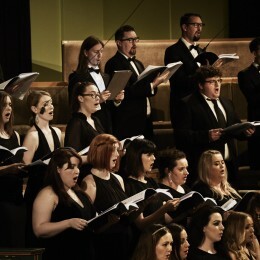 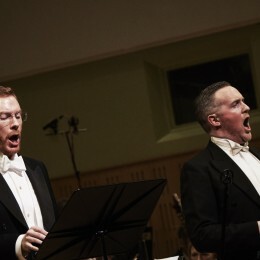 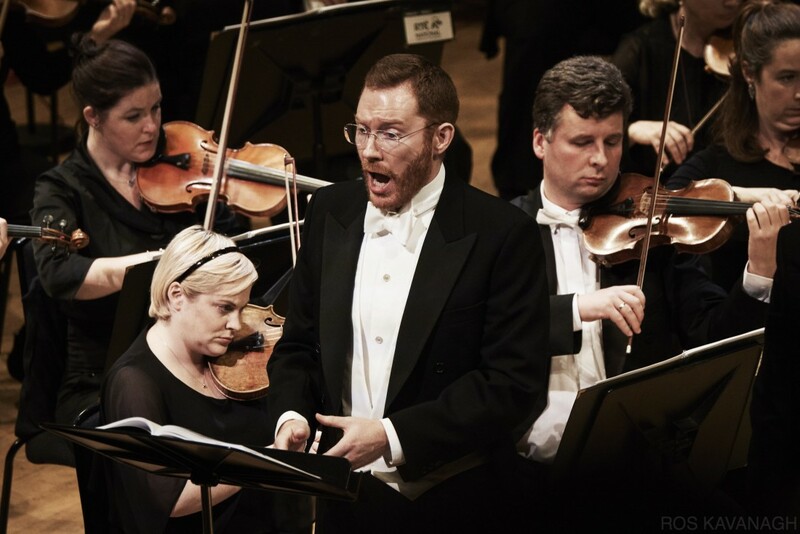 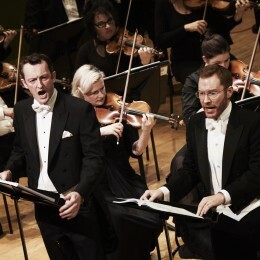 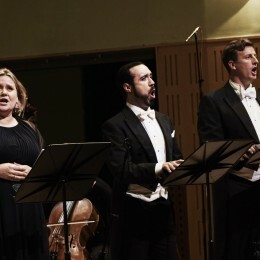 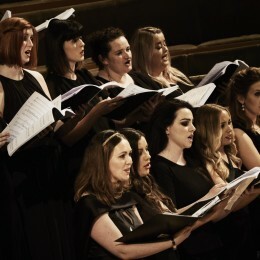 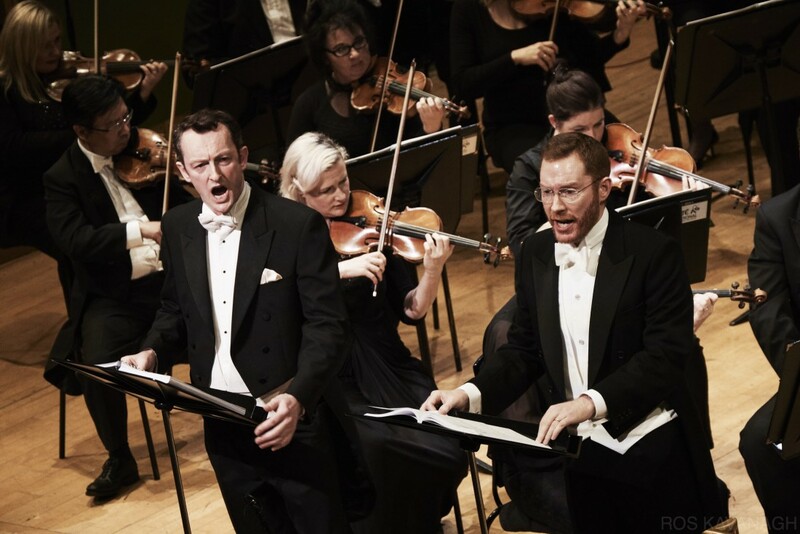 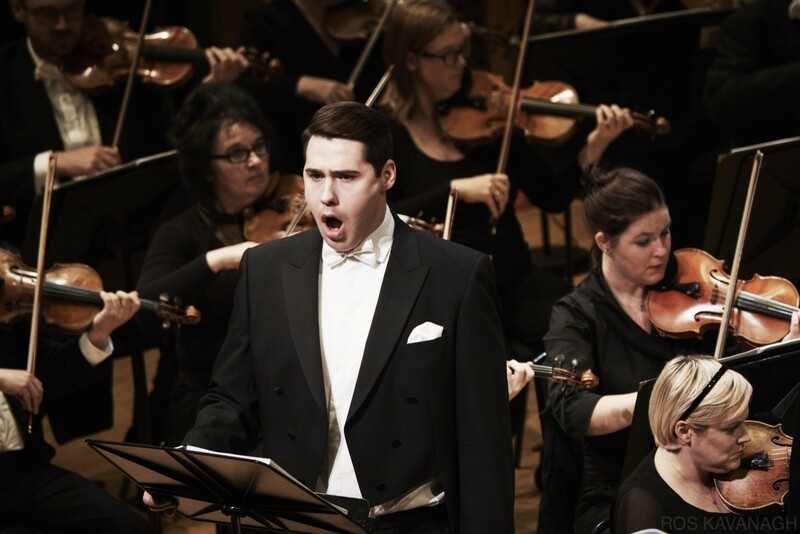 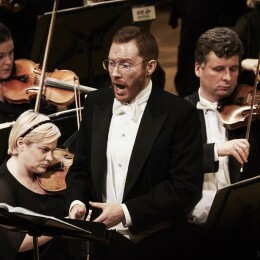 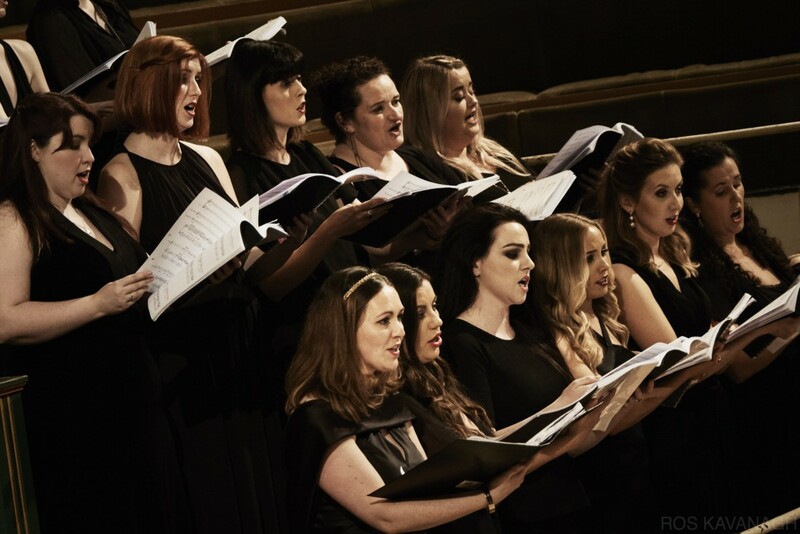 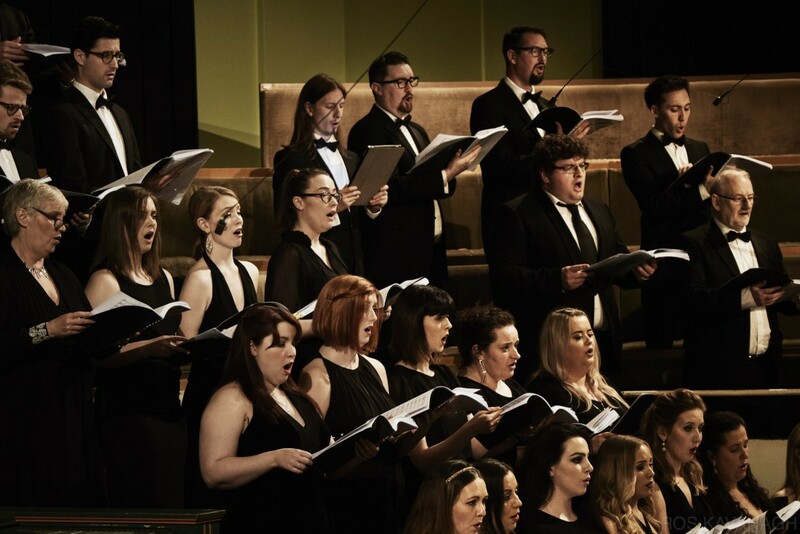 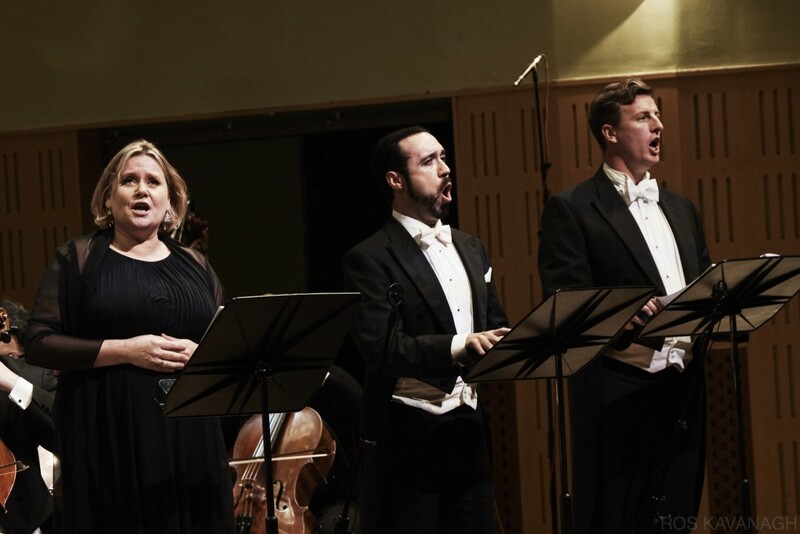 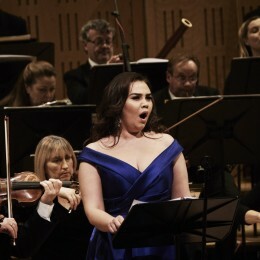 One witnessed a truly historical moment when Ireland’s first romantic opera, sung in the Irish language, was brought back to life after one hundred years absence. 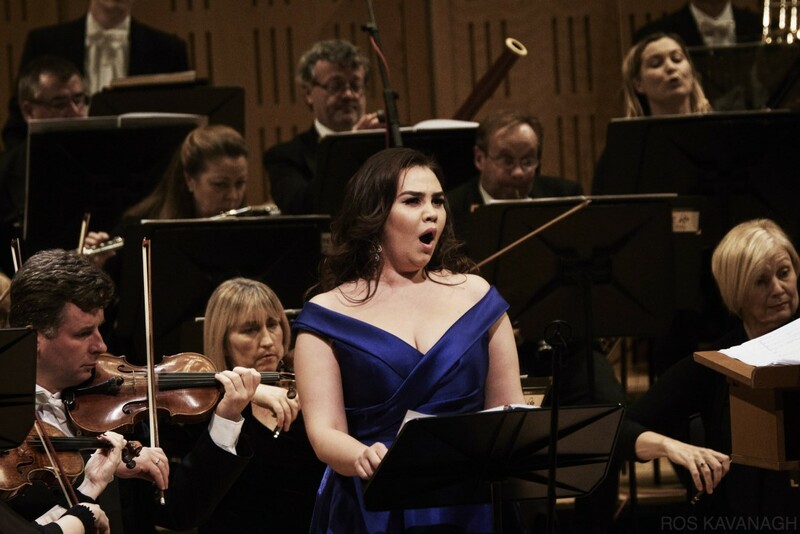 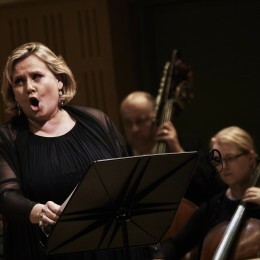 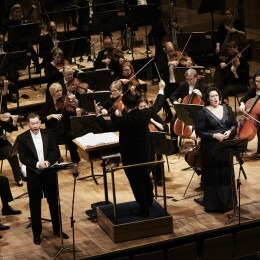 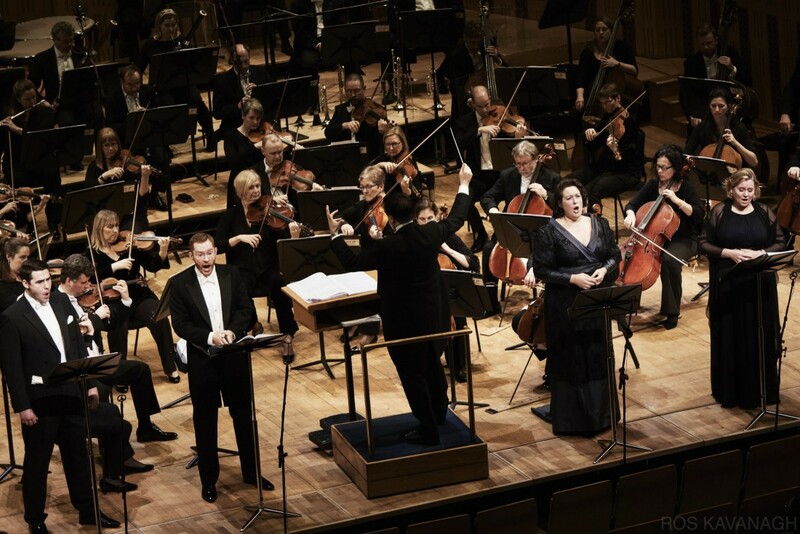 Eithne featured internationally acclaimed artists soprano Orla Boylan in the title role, baritone Gavan Ring as the High King of Ireland and tenor Robin Tritschler as Ceart, lover of Eithne. 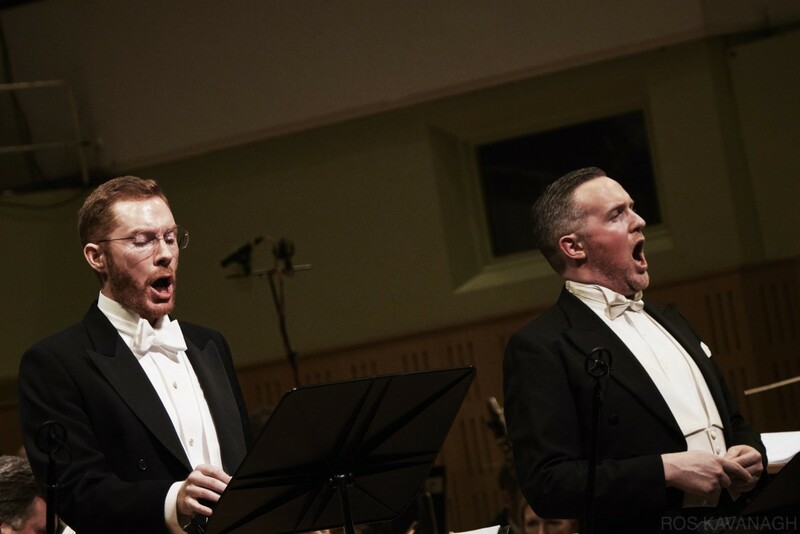 The cast also included: Brendan Collins as Art, Eamonn Mulhall as Neart, Imelda Drumm as Nuala, John Molloy as The Giant, Robert McAllister as King of Tír na nÓg, Rachel Croash as Una, Eohan Desmond as Feargus, Fearghal Curtis as Taoiseach, and Conor Breen as Herald. 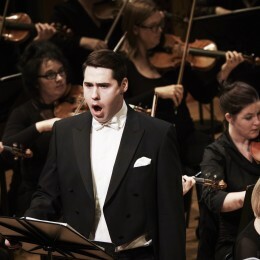 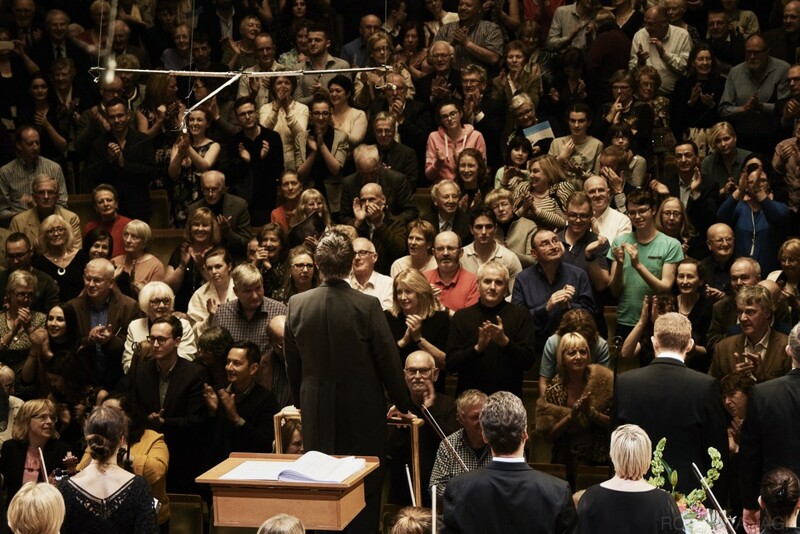 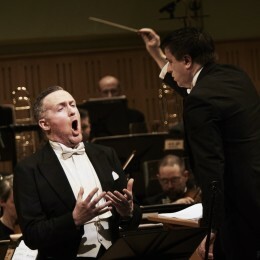 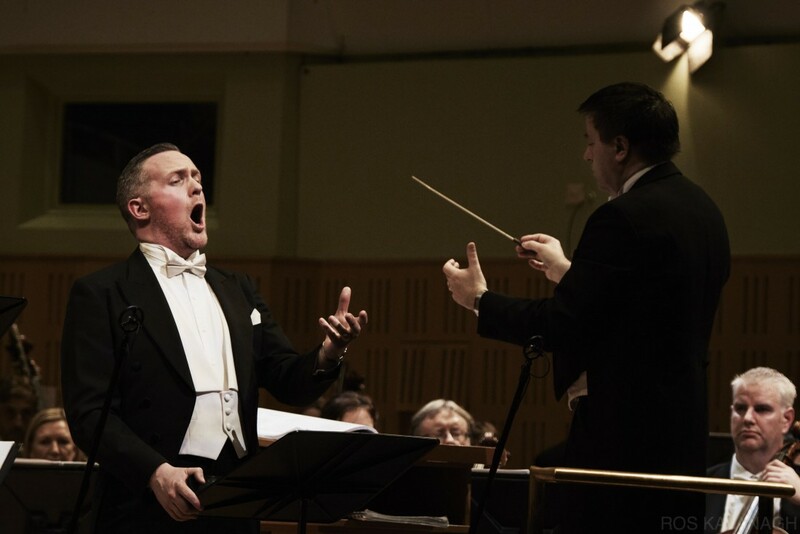 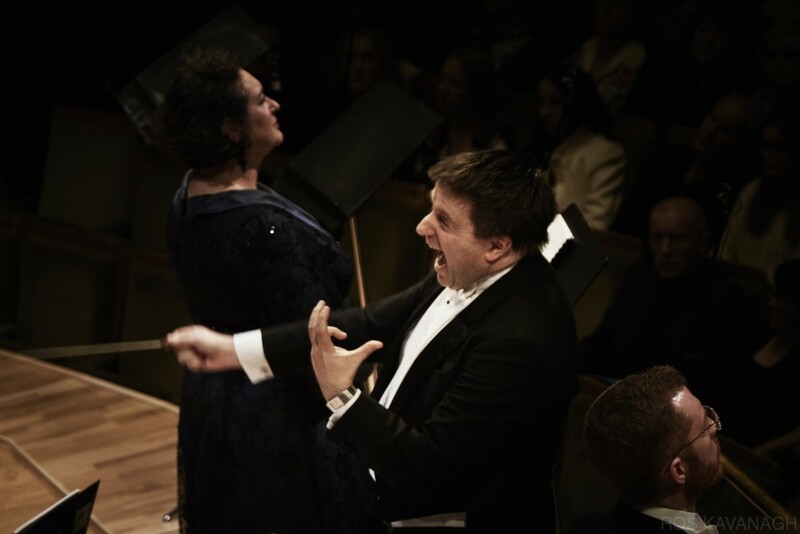 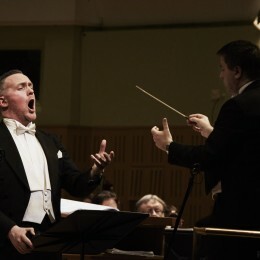 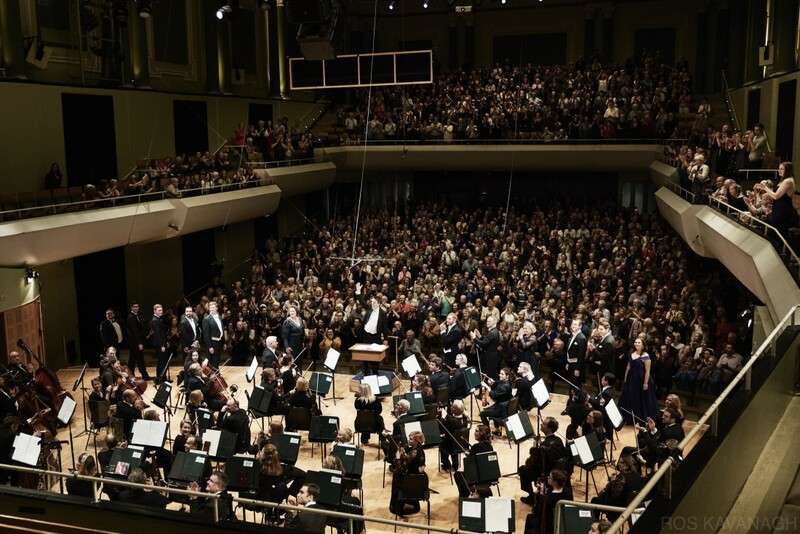 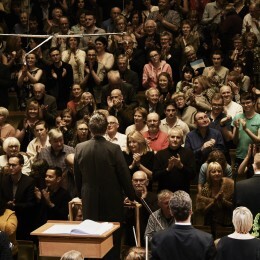 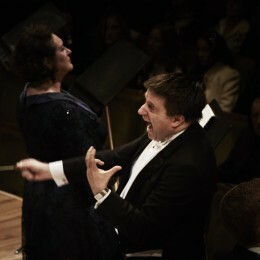 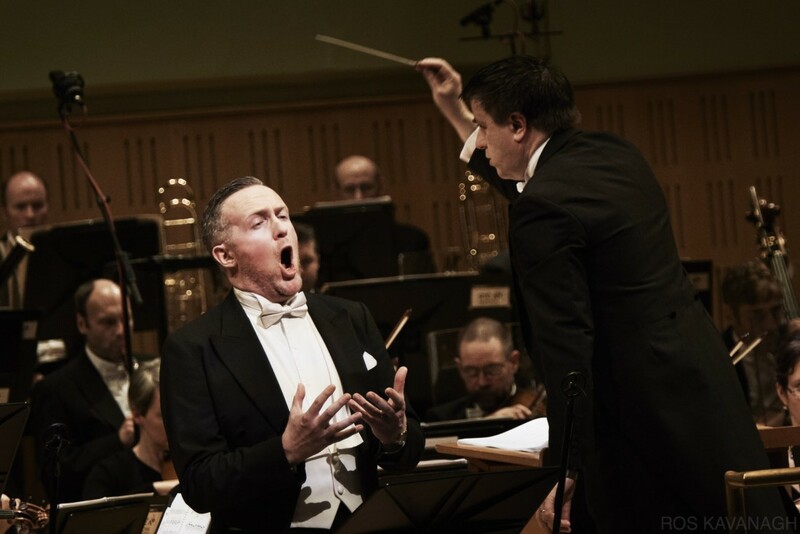 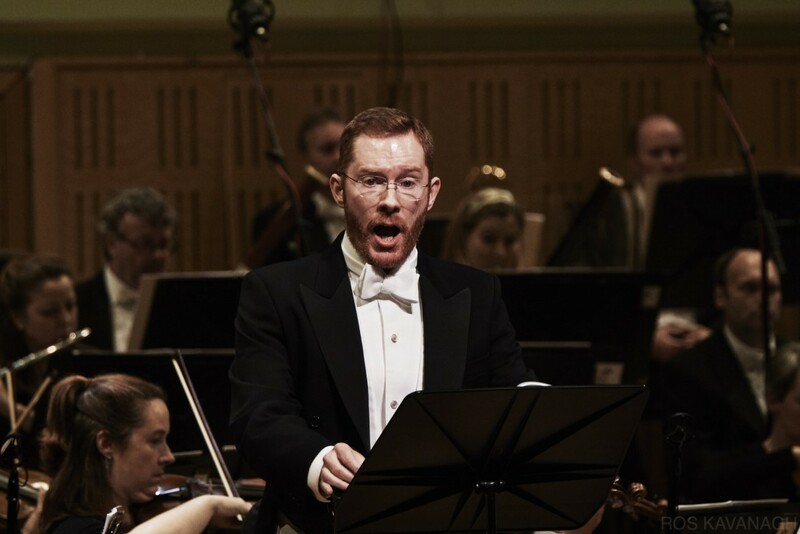 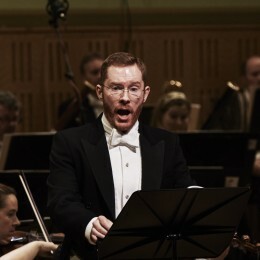 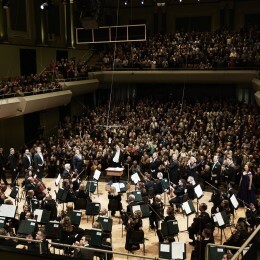 The RTÉ National Symphony Orchestra was conducted by Fergus Sheil.